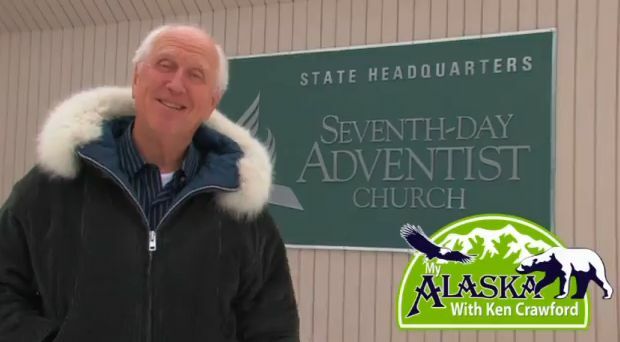 “My Alaska with Ken Crawford” TV Series Pilot (28:30) Story Sampler Program 1 (Produced by Todd Gessele for the North Pacific Union) Please consider sharing this link with your constituents. Ministers with Boots On”: Features stories of five Seventh-day Adventist Chaplains from Washington State. Produced by Todd Gessele in May 2012 for the North Pacific Union GLEANER’s “Salt in the Community” series of feature articles. This one accompanies the June 2012 issue. Footage from DVIDS “In the Fight” Episode 61 was used by permission. Music and sound tracks were also used by license and originate from Gene Michael Productions, LLC. This is the final edit. Special Thanks to Carrie Bernard, CIV US USA MEDCOM MAMC. Straight? Gay? or Just Simply ‘Redeemed? 28:30 July 23, 2012. Wayne Blakely’s Personal Journey Back to Christ. Produced by Todd Gessele and Steve Vistaunet for the North Pacific Union. All rights reserved July 2012.